The Adelaide facility is the largest laser cutting operation in South Australia and is an ISO9001 quality certified job-shop. A range of quality products is supplied to a variety of industries throughout South Australia including folding and fabrication, powder and other coating products. 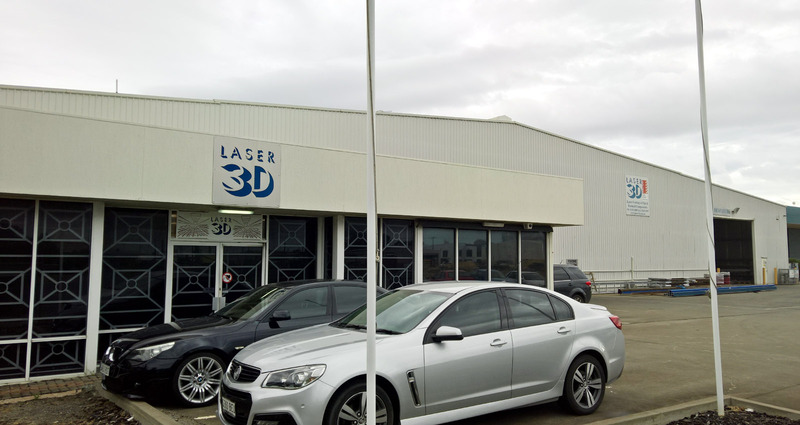 LASER 3D is a national company and its strong market presence enables purchase of material at competitive prices with savings passed direct to customers. Precise cutting of flat blanks in a wide variety of materials. Trim & cut holes & other openings in preformed components. Includes Tube/Pipe cutting.